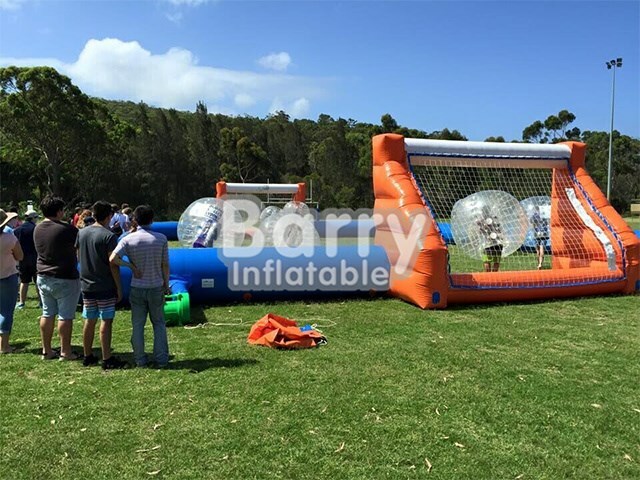 Giant Inflatable Balls - bumper ball - Customized Inflatable Bumper Ball For Soccer Field ,Inflatable Body Bumper Ball For Adult BY-Ball-004 - Guangzhou Barry Industrial Co., Ltd.
Dia 1m、1.2m、1.5m、1.8m for option.Special size can be customzied. 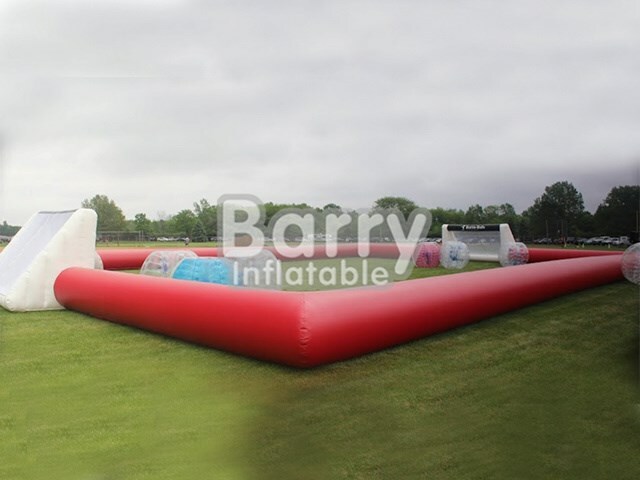 An inflatable football is a unique kind of game as the players play inside a bubble suit. The game began on the football fields of all around the world and has become one of the best new sport games today. 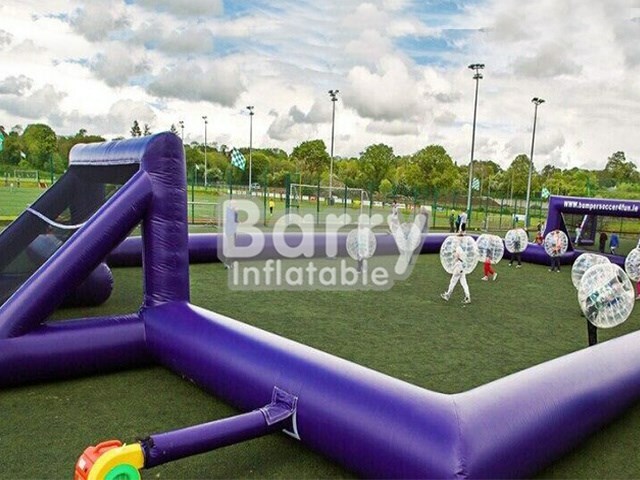 This plastic orb that surrounds the players allows their legs to run around freely while wearing the orb as they kick the ball. Some of these orbs are labelled as battle balls as an alliteration that evokes the moods for both fun and competition. 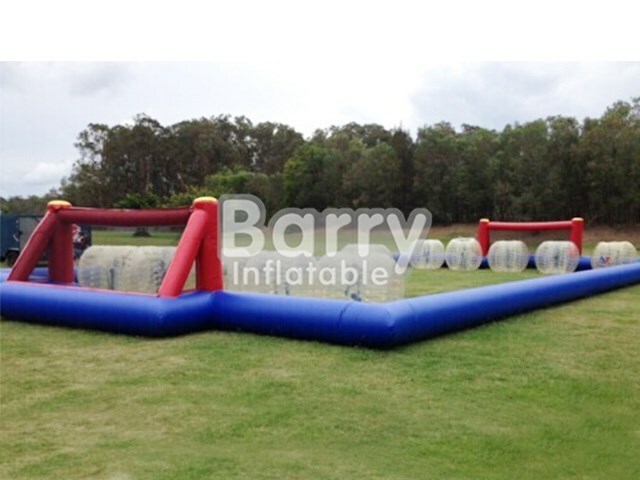 And how to play inflatable football with inflatable bubble ball? Dia 1m、1.2m、1.5m、1.8m for option.Special size can be customized. type TPU that most competitors have been using are not stable, it may become foggy in a short time. straps are padded around and it's comfortable to wear. 4. we use durable buckles, it is not easy to be broken. A:Generally speaking,dia 1m、1.2m、1.5m、1.8m for option.Orthers can be customzied.